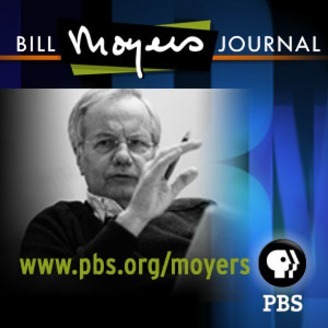 With disgraced lobbyist back in the news and on the big screen in Alex Gibney's new film, CASINO JACK, we re-present Bill Moyers 2006 in-depth exploration of Abramoff and his Washington world. CAPITOL CRIMES investigates the Abramoff lobbying scandal, revealing the web of relationships, secret deals and political manipulation and opening a disturbing window on the dark side of American politics. The fall of Jack Abramoff has exposed a huge web of corruption that still remains vastly unreported by the broadcast media, even as prosecutors continue to chase down leads and quiz insiders and witnesses. 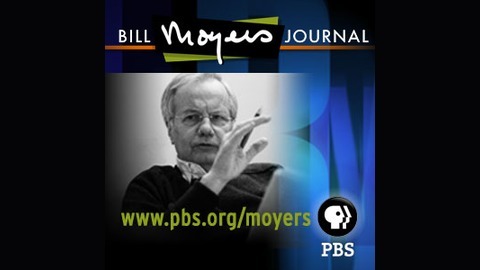 Moyers and his colleagues untangle emails, reports, interviews and facts on the record to provide viewers with a coherent pattern of criminal and political chicanery.